42 venture capital funds raised $1.5 billion in 2016, according the study released by CPE Media. 24 private venture funds raised $1.17 billion and 4 private debt/royalty funds raised $68 million. 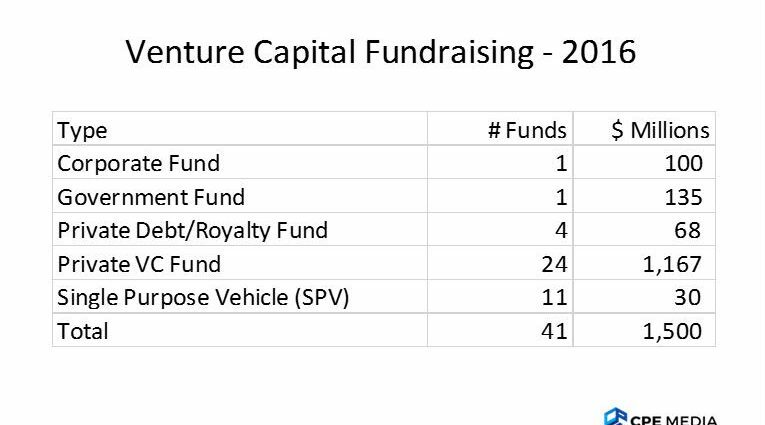 Among the 41 funds, 11 are single purpose vehicles (SPVs) raising $30 million. 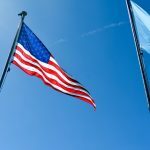 SPVs are increasingly becoming important as Canadian venture capital firm forgoing long fundraising cycle in favour of small and fast structured funds to invest and co-invest in companies. Also included in SPVs, are co-investment funds structured by crowdfunding platform such as InvestX. Data is complied from Private Capital Dealbase, CPE Media’s all new private capital deal database. 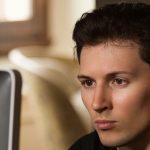 Information is collected and cross-verified from numerous public sources. Venture Capital fundraising includes professionally managed venture capital funds, corporate or government dedicated funds. Excluded financing by publicly traded investment firms and fundraising by tax-incented retail funds. 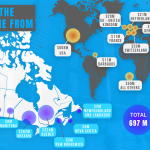 Where did Canadian VC money come from in 2016? CPE Media released Canada's first study on the funding sources of Canadian venture capital investments, and on foreign VC influence in Canadian venture capital investments. 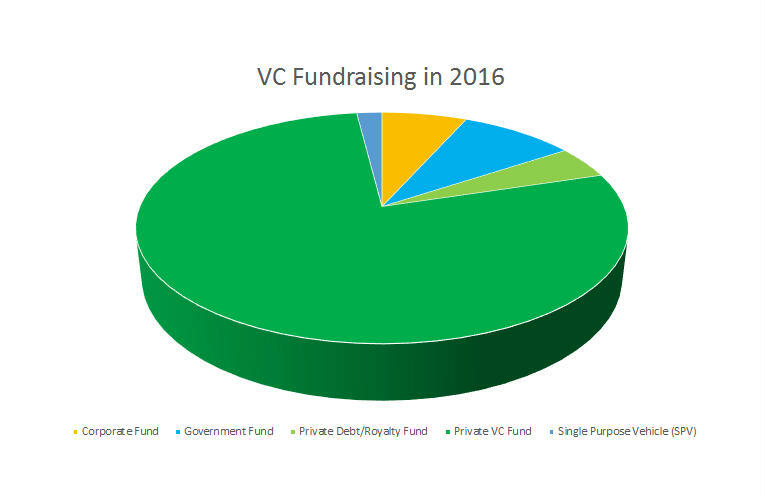 Every VC dollar raised by Canadian companies, 55 cents from foreign sources with almost 40 cents from USA alone, only 45 cents from Canadian sources. Early stage venture capital (VC) type of investments attracted $1.86 billion or 62% of all venture capital dollars in 2016. Canadian venture capital market bucked global trend with its best year in history, surpassing the $3 billion mark for the first time since 2000.